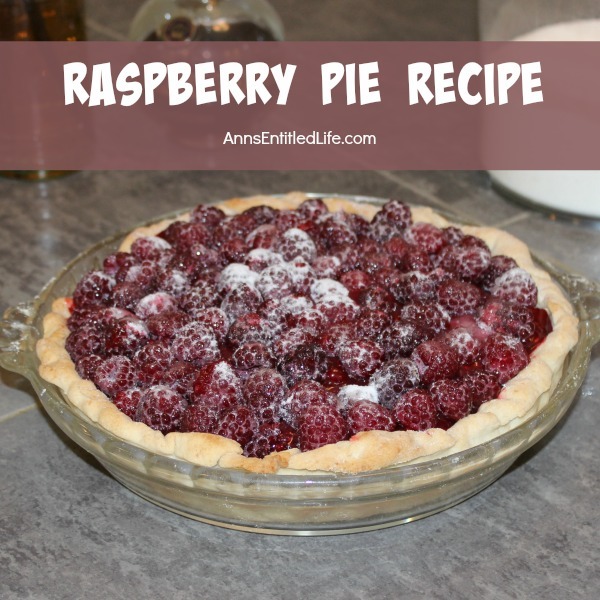 This raspberry pie recipe takes full advantage of the sweet-tart taste of in-season, fresh raspberries! 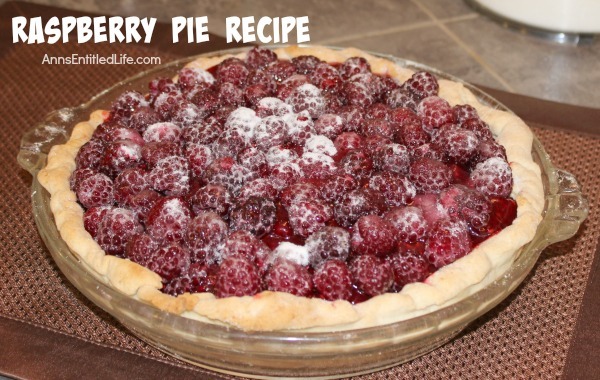 It is a beautiful presentation for a family, friend or event dessert. 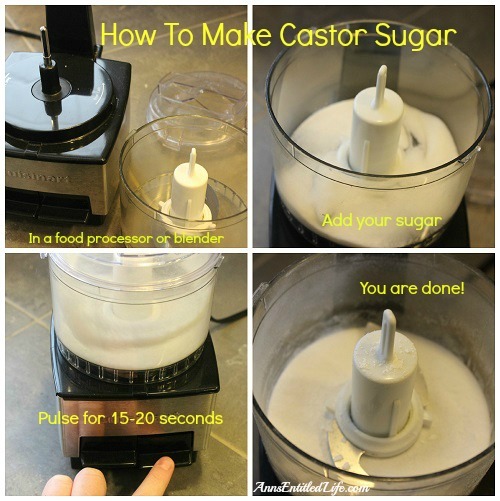 • In a large saucepan, combine sugar and cornstarch. • Mix in water, Chambord and 1 pint of raspberries. • Mash the raspberries into the liquid. • Bring to a boil, reduce heat and allow to cook for 5 minutes. Stir constantly. The mixture will thicken. • Remove from heat and stir in butter, vanilla and lemon juice, so butter melts. • Allow to cool to room temperature. 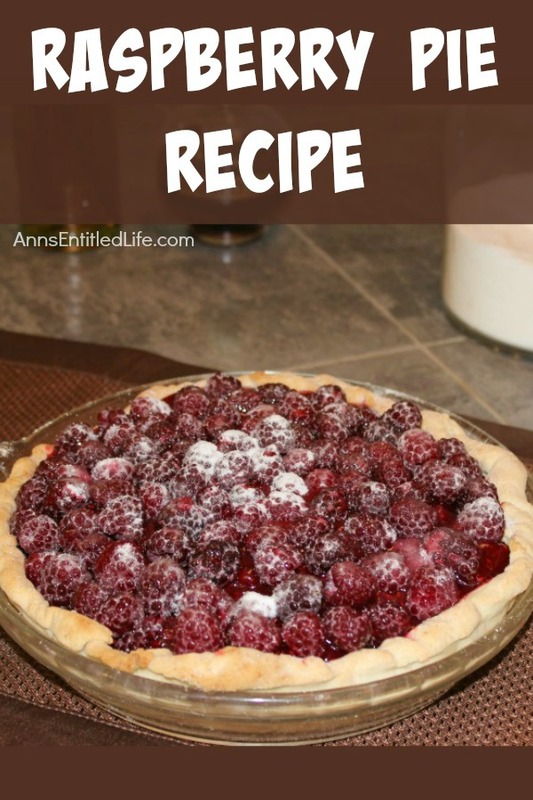 • Fold in 2 pints of raspberries. • Decorate top of mixture with the last pint of raspberries, ends up. It is very good, Kim. I’d send you a piece, but we devoured it. Thanks for linking up at Dolly Creates!! That looks SO delicious! !